personalized attention from your tour guide. mountain that rises above the region. views of your backdrop – the north face of Montserrat. 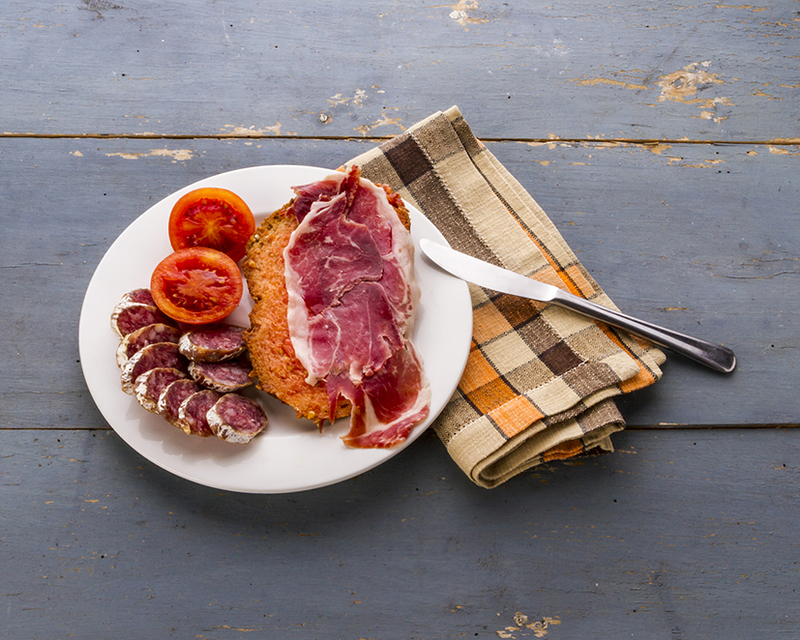 peaches, honey or home-cured meats, depending on the season. minivan and follow your guide through a path between fields of olive trees. barreling room, and finish with a tasting of four different types of cava and wine.